Luna hosts Local Bandwidth, Sunday nights at 7pm. All Local – All Hour! 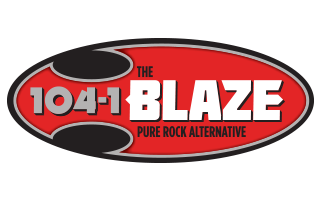 If you are in a local band playing original music, send us a CD (Local Bandwidth c/o KIBZ 3800 Cornhusker Hwy, Lincoln, NE 68504) or high quality mp3 or wav files via email for a chance to be played on the show!